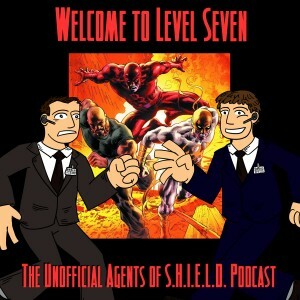 In this episode, Ben and Daniel turn away from the past season of Agents of SHIELD and turn toward the future series coming from Netflix, The Defenders. We announce the winner of the variant edition of Superior Spider-Man #22. * We talk about Netflix original programming and how that works. * What is binge watching, and why does Netflix love the concept but hate the name? 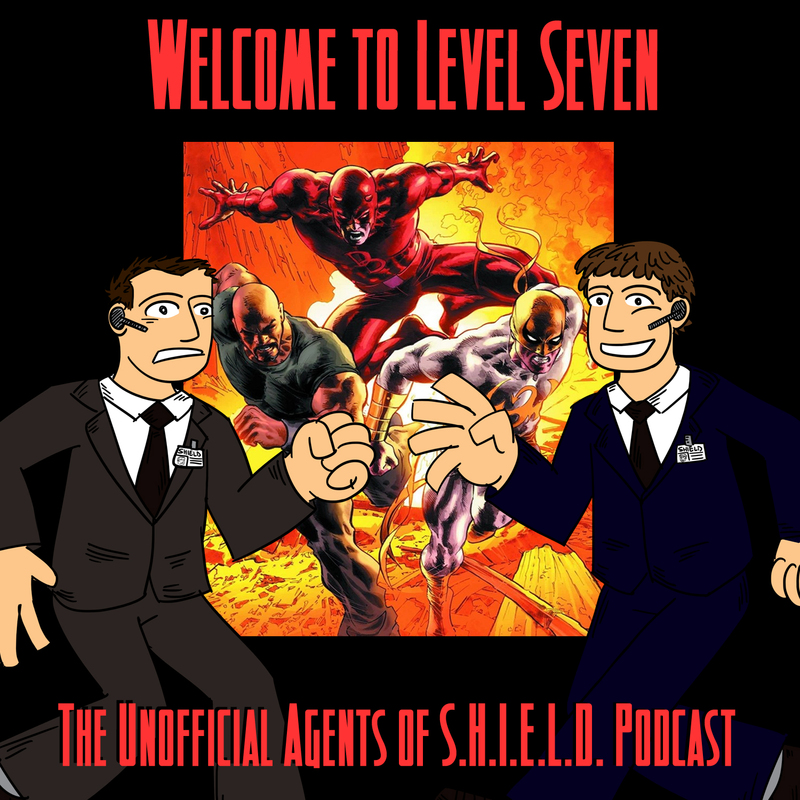 * The origins (real world and in the comics) of Daredevil, and speculation about what his series might involve. * The origins (real world and in the comics) of Luke Cage (AKA Power Man), and speculation about what his series might involve. * The origins (real world and in the comics) of Iron Fist, and speculation about what his series might involve. * The origins (real world and in the comics) of Jessica Jones, and speculation about what her series might involve. * The origins (real world and in the comics) of the team The Defenders and Heroes for Hire, and speculation about what that mini-series might involve. As usual, do I even need to say it? Some fun and insightful listener e-mails and recordings! NEXT EPISODE: We hassle the Hoff!! !